Andrew Faulkner is a second year student at Harvard Business School. Prior to business school, he worked as a structural engineer for Simpson Gumpertz & Heger, opening a new Chicago office for them in 2014. 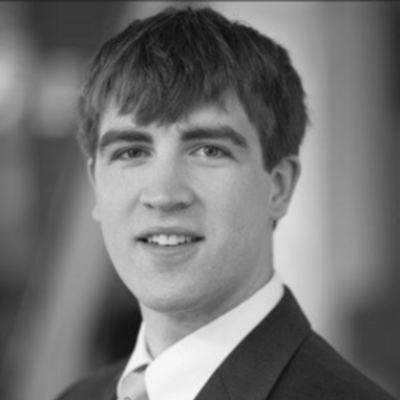 After HBS, Andrew will be working in real estate development for Clark Realty Capital in Washington D.C.
Why REVC? Real estate is the largest industry in the US, yet it has seen little innovation compared to other others. With the REVC, he hopes to facilitate innovation in this field.